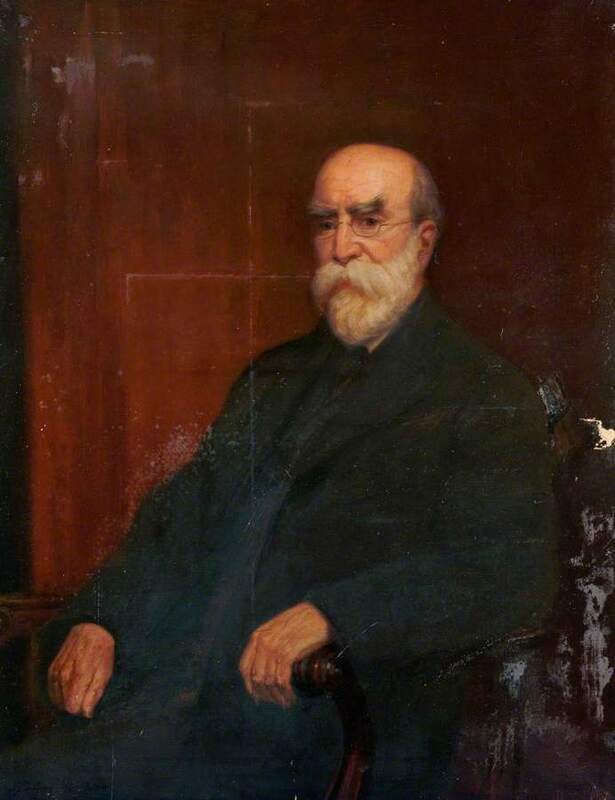 Seated three-quarter length in black against a brown background. 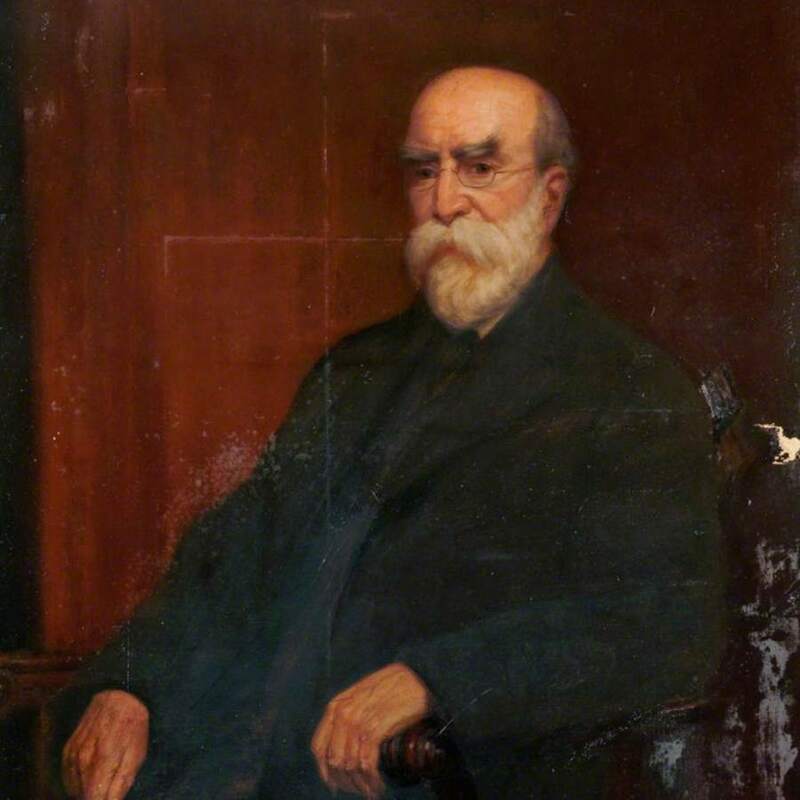 Middleton; James Raeburn (1855-1931); Artist, “Portrait of George Stevenson Middleton 1853-1928 Honorary Fellow 1926,” Heritage, accessed April 23, 2019, https://heritage.rcpsg.ac.uk/items/show/369. Description: Seated three-quarter length in black against a brown background.